Diabetes is where a person's blood sugar levels become too high and millions around the world are diagnosed with type 2. This means that their body doesn't produce enough insulin to keep blood sugar levels down. Now, according to a new research, a team of scientists have revealed seven warning signs you should see a doctor as soon as possible, to see if you are having Type 2 diabetes, reports Express.co.uk. These symptoms may be more apparent after meals, as per the team. While symptoms may not seem too serious - and could even be caused by something else - however it is important not to ignore them. 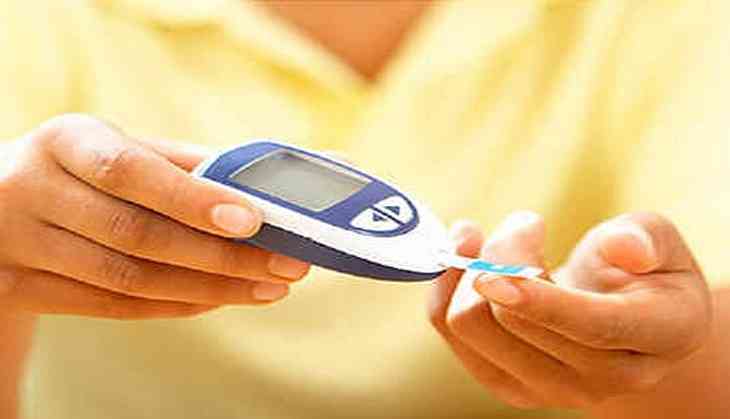 Left untreated, type 2 diabetes could cause problems with the heart, blood vessels, nerves, eyes and kidneys.